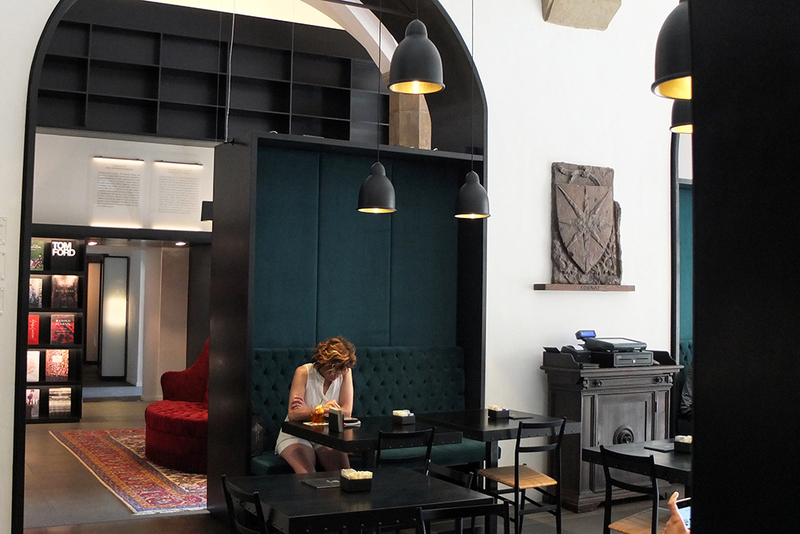 Gucci museum was opened in Florence in 2011 to celebrate brand's 90 anniversary. 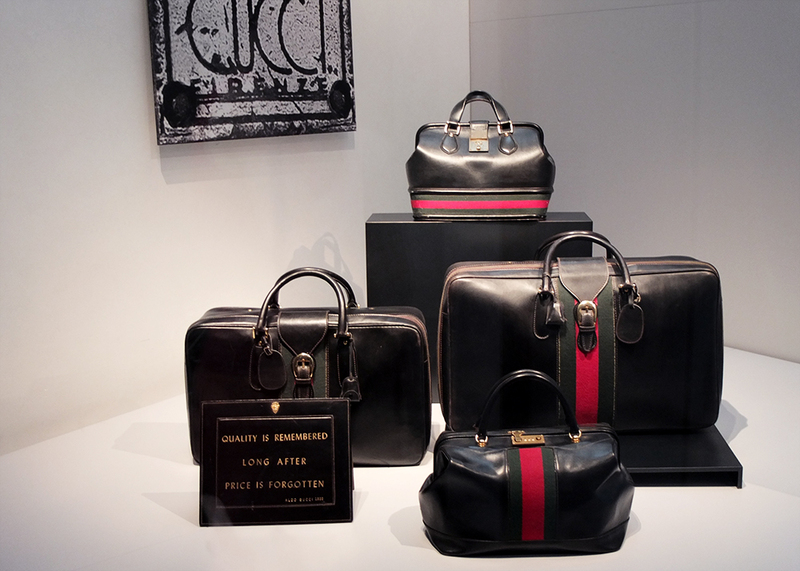 It all started in Florence in 1921 when Guccio Gucci started his company making high-end travel cases. 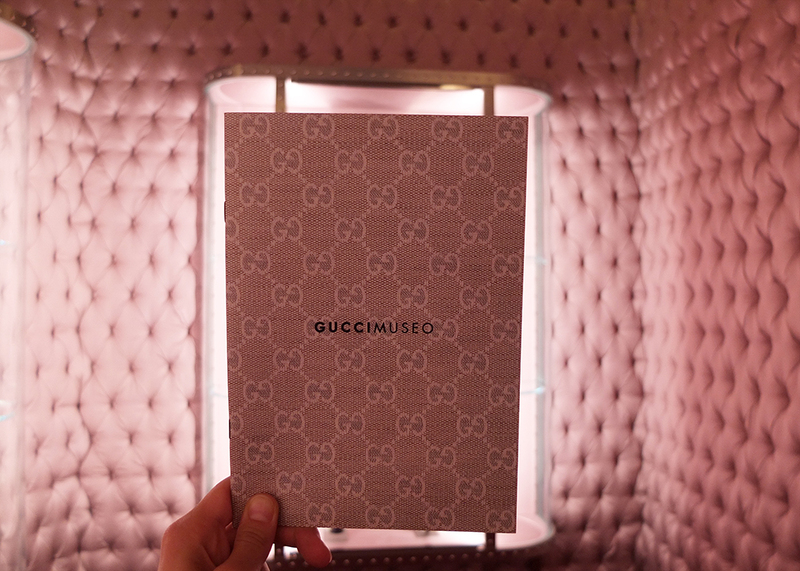 For 7 euro ticket I expected little something more.. maybe more photo/video archives, more accessories.. At least they recently added extra rooms dedicated to Gucci's Tom Ford era.. 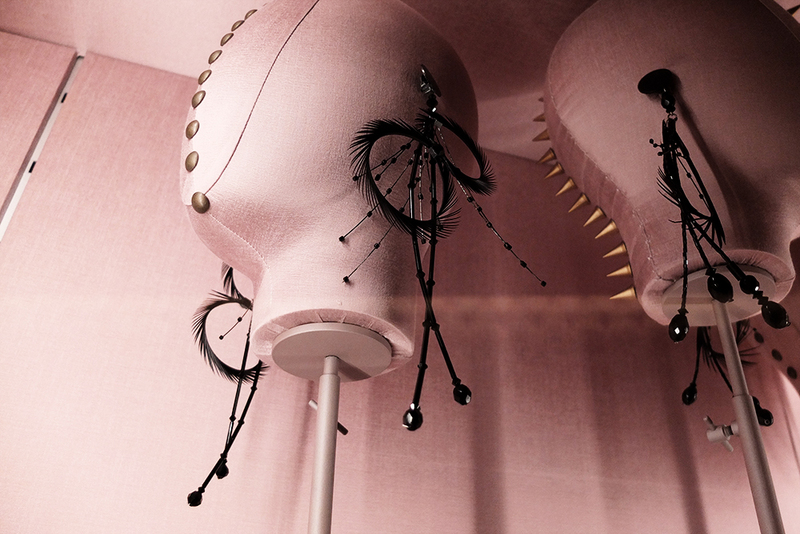 I'm sure Alessandro Michele gets one sooner or later too. 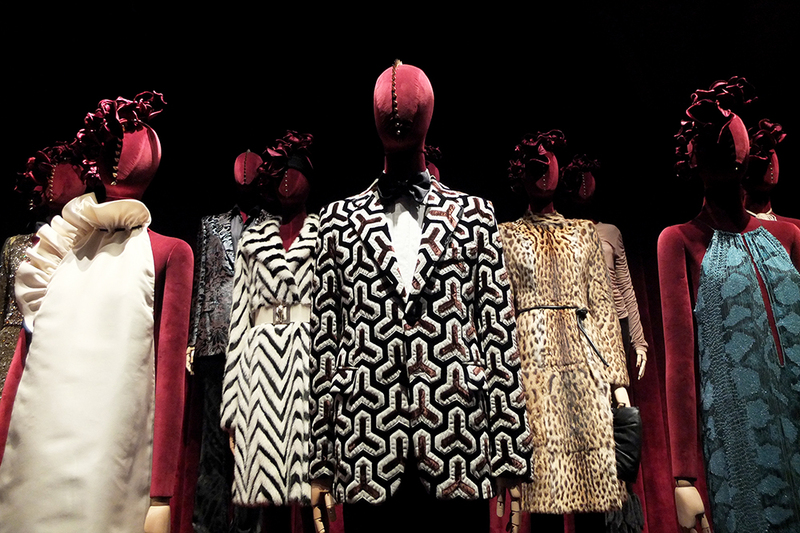 Nevertheless, it was very interesting to learn about history of a fashion house that has such a cult following. It was fascinating to see that many elements, patterns and cuts that Michele uses today actually date back to the house's long history. 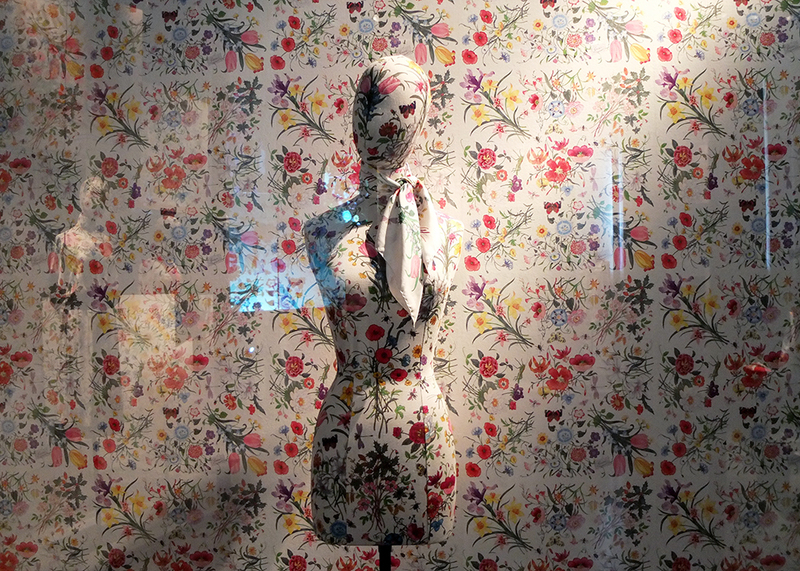 A couple of Errata Corrige: the Museum was opened in 2011, and Flora pattern was designed by Vittorio Accornero for Gucci.